Although eye-catching pin graphics and images are essential to a successful Pinterest strategy, the pin descriptions that go with them are just as important. The descriptions allow users to not only find your pins, but to know more about what you’re linking them to, whether that be a blog post or a product listing. 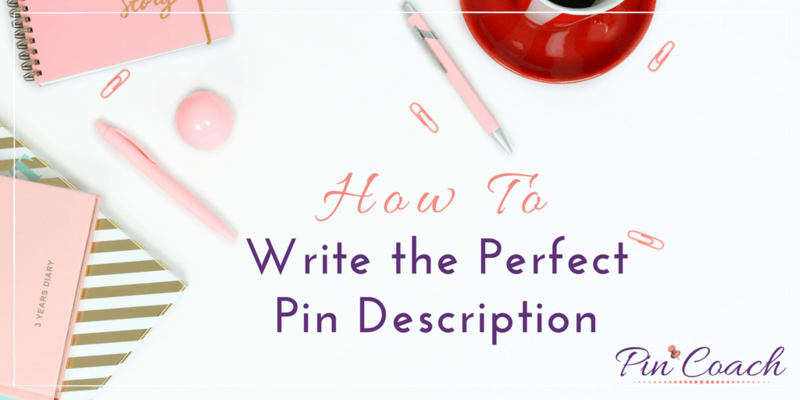 If you are ready to amp up your Pinterest marketing strategy with quality content, read on and learn my must-know tips for perfect pin descriptions. What do you include in pin descriptions? Pin descriptions should contain an engaging, keyword-rich explanation of what is in the content or link behind your pin. Pin descriptions should tell users how they would benefit from clicking through to your site. How long should your pin descriptions be? There is no correct length for a pin description. Anywhere between 1-3 sentences is the general range I stick to, but moving below or beyond this length is fine so long as you’re telling the user what they need to know about the page your pin will take them to. Hashtags are back on Pinterest! I recommend using between a minimum of 3 and a maximum of 20 hashtags per pin description. You can either add them in at the end of your sentences or weave them in throughout the description. When your pin appears on the Pinterest home feed or search results, the text below your pin will show the post title and the hashtags you’ve included in the description. This means users will see your hashtags before they even read the pin description, so using solid, relevant hashtags can boost engagement and interest in your pins. Users can also find related material on a separate “hashtag” feed that shows pins with that hashtag in chronological order. You can learn more about this feature here. How do I add a pin description to the pin images on my site? For a long time, Pinterest users were told to insert our pin descriptions in the alt tag (i.e. 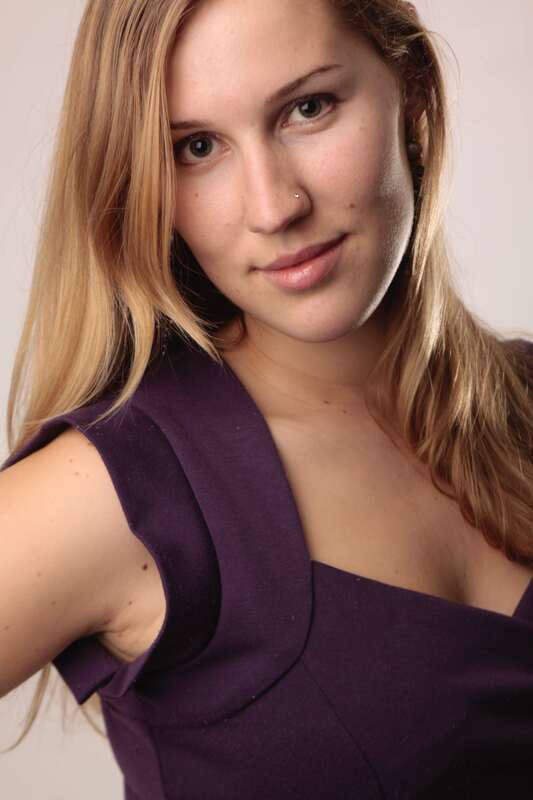 alt text) field of the image SEO on our site. This way, when an image is added to Pinterest directly from our site, Pinterest will use the text in the alt tag field for the pin description of the image. However, alt tags actually have a different purpose— they are used for explaining the content of an image when the image isn’t able to load, or for visually-impaired computer users who can’t read what’s on their screens. For SEO, Google requires “alternative text” that describes the image and indexes it accordingly, while Pinterest descriptions require text that aligns with the content in the post linked to the pin image. This is why two kinds of tags are necessary for complete optimization. So now, the best way to include a pin description with your site’s image is by using a WordPress plugin that allows you to add and retain both a pin description and alt text. The best plugin to accomplish this is Tasty Pins, which allows you to add a pin description separate from your image’s alt tag. Remember that your pin description is the most important piece of Pinterest real estate where you can optimize for the search and indexing of your content. Along with designing eye-catching visuals for your pins that draw clicks, these descriptions are the next most important part of an effective Pinterest marketing strategy. If you want Pinterest to show your content to people who are looking for it, optimize your pin descriptions the right way!